International Men's Day, ie World Men's Day is celebrated every year on November 19th. If asked if women's day is celebrated then most people will answer that World Women's Day is celebrated on 8th March. But when asked about World Men's Day (INTERNATIONAL MEN'S DAY 2018), very few people would know the answer. Today is the day of men. 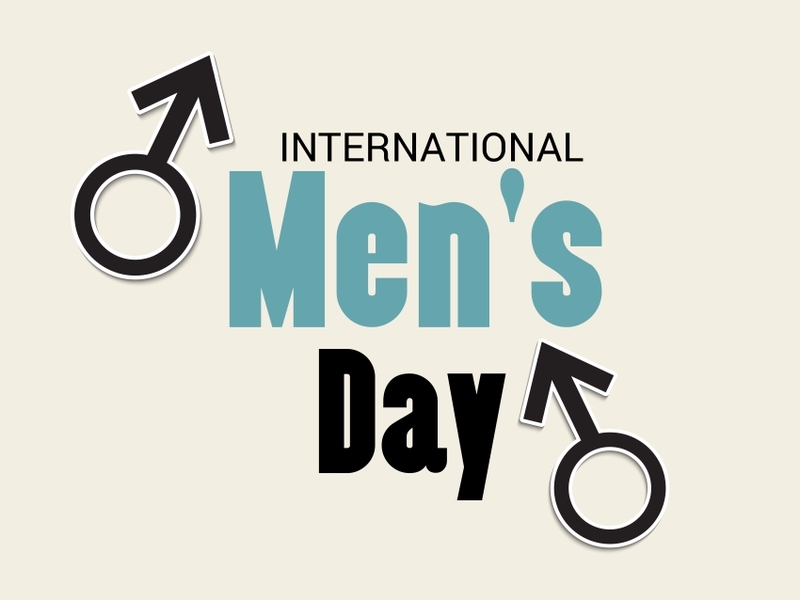 On November 19, the day is celebrated in more than 60 countries as International Men's Day. It started in Trinidad and Tobago in 1998. Dr. Jerome Tilak Singh took the lead in giving a name to the contribution of men in life. World Men's Day is celebrated on the day of his father's birthday. Dr. Jerome took the initiative of International Men's Day. India's first ever International Man's Day was celebrated in 2007. First time the 'Savi Indian Family' was organized for the rights of men. After which 'All India Mains Welfare Association' requested the Indian government to make a male development ministry like the Ministry of Women's Development. International Men's Day's theme this year (INTERNATIONAL MEN'S DAY 2018 THEME) is 'Positive Mail Roll Model'. According to the website, this day should be celebrated for the person in life, who has contributed so much that is in the society's hit. Today is the day to encourage those people.